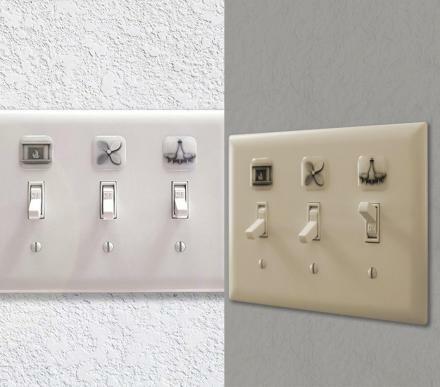 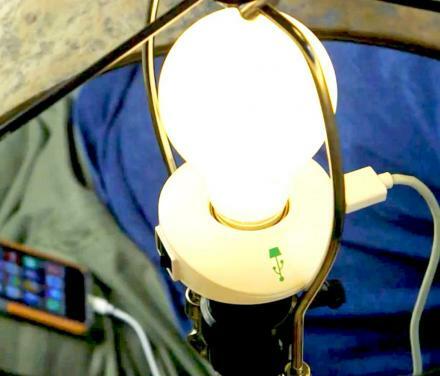 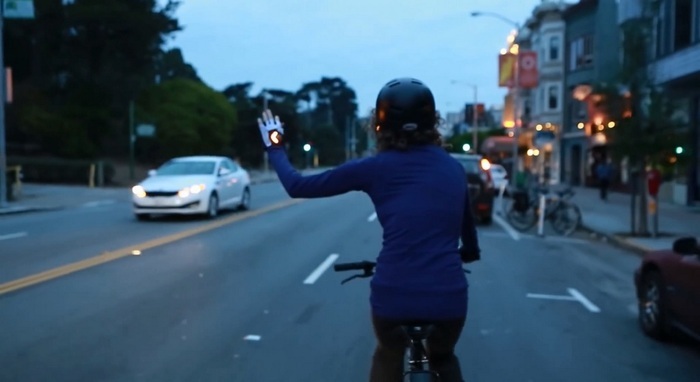 To turn the blinker on just close the gap between your thumb and your hand so that it connects the contact plates and it will signal to drivers using super bright LEDs that you are turning and to not kill you. 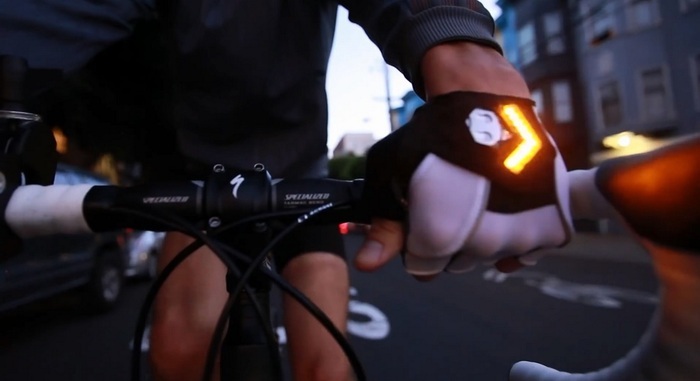 The bicycle gloves with turn signals are made with waterproof coating so that they can get rained on or you can wash them if needed, have a super long battery life since they adjust their LED brightness to how bright it is outside, and are extremely durable, so in case you do get smashed up by a car, you may not survive, but at least your gloves could still be used again. 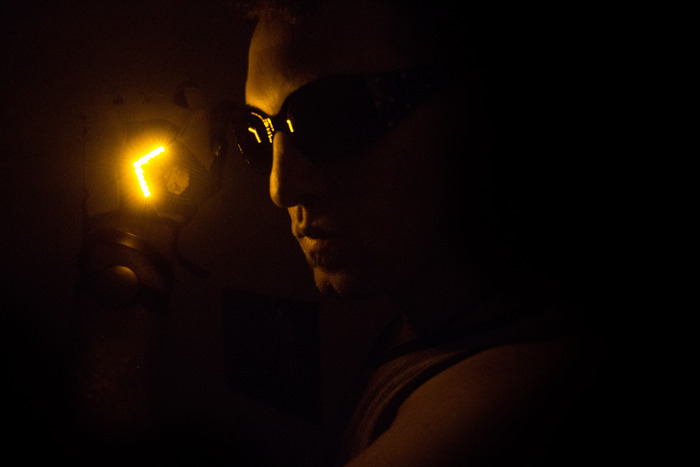 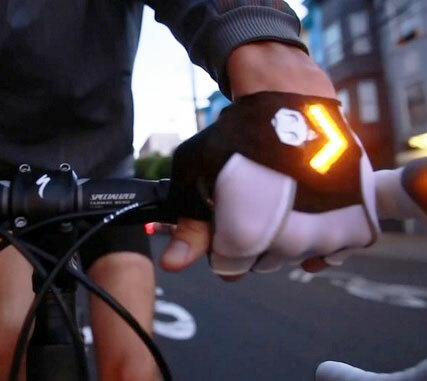 The bicycle turn signal gloves are powered by an interal battery that are rechargeable via a USB cord, uses 54 lumen LEDs that are sure to be extra bright and easily seen during the day or night, and are made from genuine reinforced leather palms along with comfortable lycra spandex. 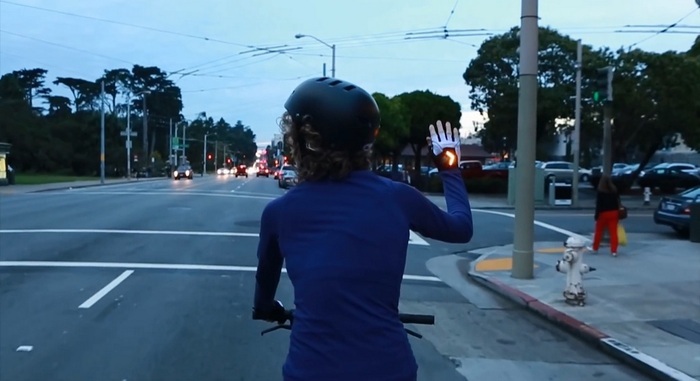 The biking turn signal LED gloves come in a few different sizes to choose from to accommodate pretty much any sized hand, and has a few color choices to choose from. 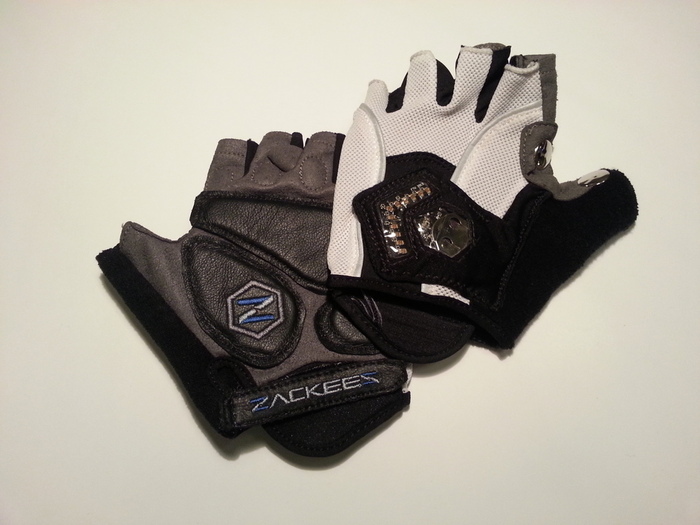 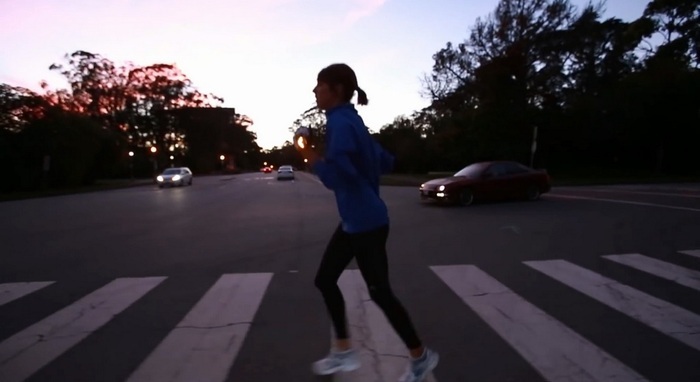 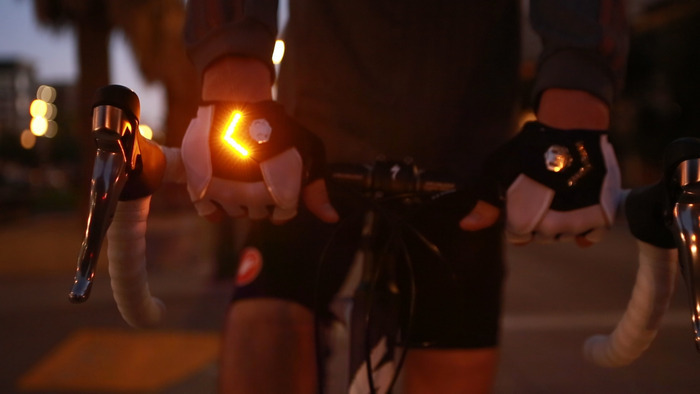 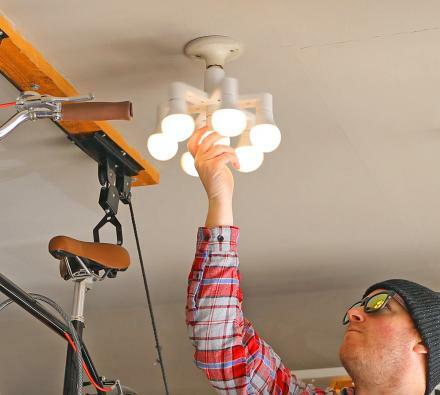 Check out the bicycle turn signal gloves in action via the video below.